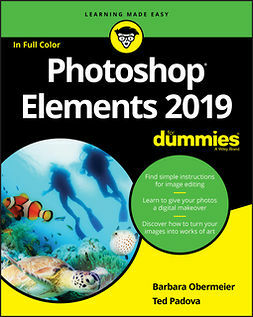 Whether you prefer to snap shots on your smartphone or never leave home without your DSLR, chances are you have way more photos than you ever dreamed possible. 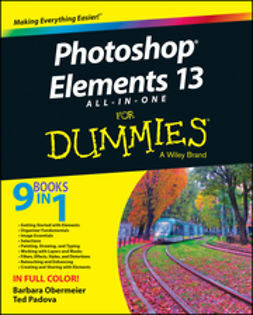 With the help of Photoshop Elements 13 All-in-One For Dummies, you can edit those photos and turn them into stunning works of art. 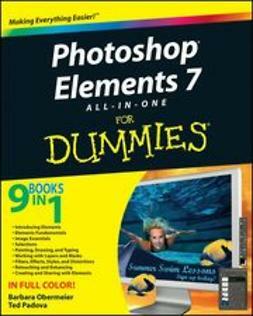 The book will help you get to know the key features of Photoshop Elements, including examining the Elements workspace; navigating the tools; viewing images on your computer; setting your preferences; and acquiring, saving, and exporting images. 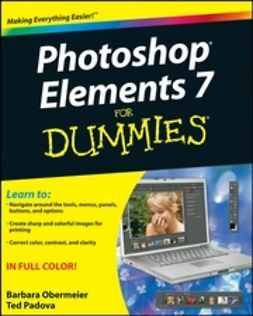 You'll then take your skills to next level and become a pro at working with iOS and Android devices, specifying resolution and changing image sizing, choosing color modes and file formats, working with Camera Raw, using and managing color, painting and drawing with Elements, creating layers, and so much more. 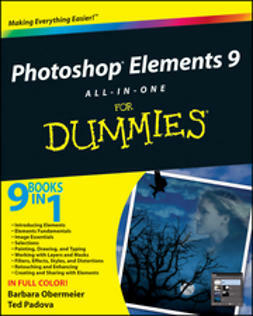 Plus, you'll discover how to add pizzazz with styles and effects, apply quick image makeovers, correct lighting, color, and clarity, and composite with Photomerge. 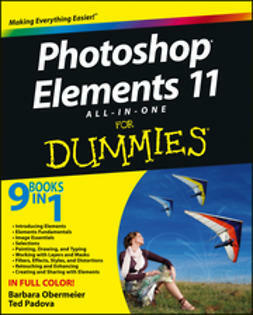 Photoshop Elements is the #1-selling consumer photo editing software, and Adobe continues to add innovative features that allow digital photography enthusiasts to do it all. 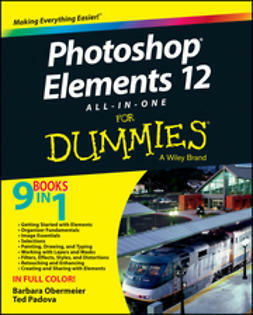 Going well beyond the basics of how to use Photoshop Elements—and weighing in at more than 672 pages—Photoshop Elements 13 All-in-One For Dummies is the most comprehensive Elements book on the market. 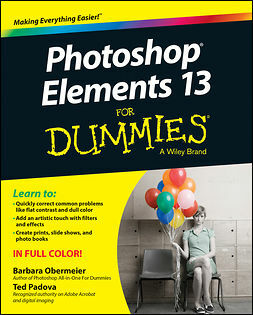 Written by Barbara Obermeier and Ted Padova, veteran authors, long-time instructors, and expert speakers who have spent decades specializing in digital imaging, this hands-on, friendly guide is jam-packed with everything you need to create, edit, fix, share, and organize digital images. 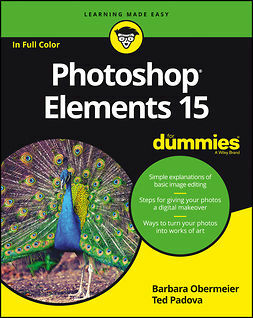 Whether you're an amateur photographer or new to the digital photo scene and want to perform sophisticated editing techniques with a powerful image-editing software program, Photoshop Elements 13 All-in-One For Dummies has everything you need—and more.